Our selection of bounce houses is ridiculous! We’ve got everything you can possibly imagine. Our company, Bounce House Rental Salt Lake City, isn’t some fly-by-night, cheap, unprofessional company looking to make a quick buck. We actually care. Our entire staff is passionate about two things and two things only, bounce houses and customer care, and you can be sure that we’re very good at both. Bounce House Rental Salt Lake City cares about safety. I highly recommend all potential customers watch the following bounce house safety video before purchasing a bounce house from anyone. I can guarantee you that although some other company might have a bounce house rental in Salt Lake City cheaper than we do, they might not spend the time necessary to keep your children safe. As sad as it is, things like this do happen. Whether we do business or not, please pick someone who will take the extra time necessary to set up your bounce house up correctly. Times are hard, Bounce House Rental Salt Lake City understands that. With the economy as uncertain as it is, everyone is looking to save money. 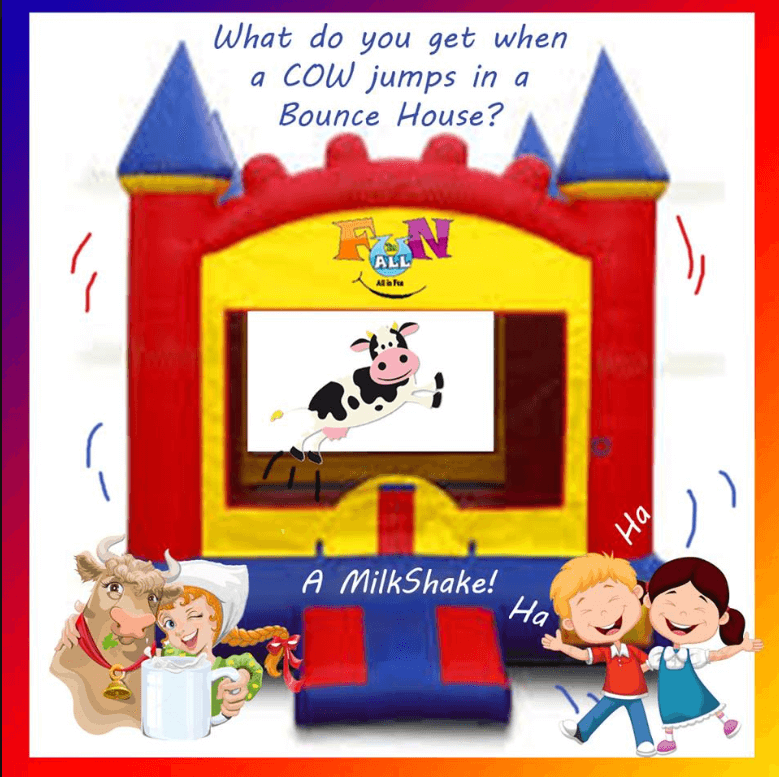 Customers are becoming more and more proficient at finding the lowest prices on their bounce house rentals. Luckily for both of us, our prices are extremely reasonable. Stop stressing, call us and let us take care of party details for you! Planning a party is a daunting task, we know that. We’re here to make your life easy. Why not spend five minutes on the phone with us instead of a half hour banging your head against the wall with some slow, buggy check out service? Seriously, how much is your time worth.